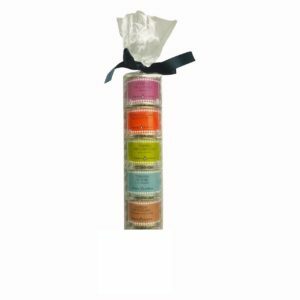 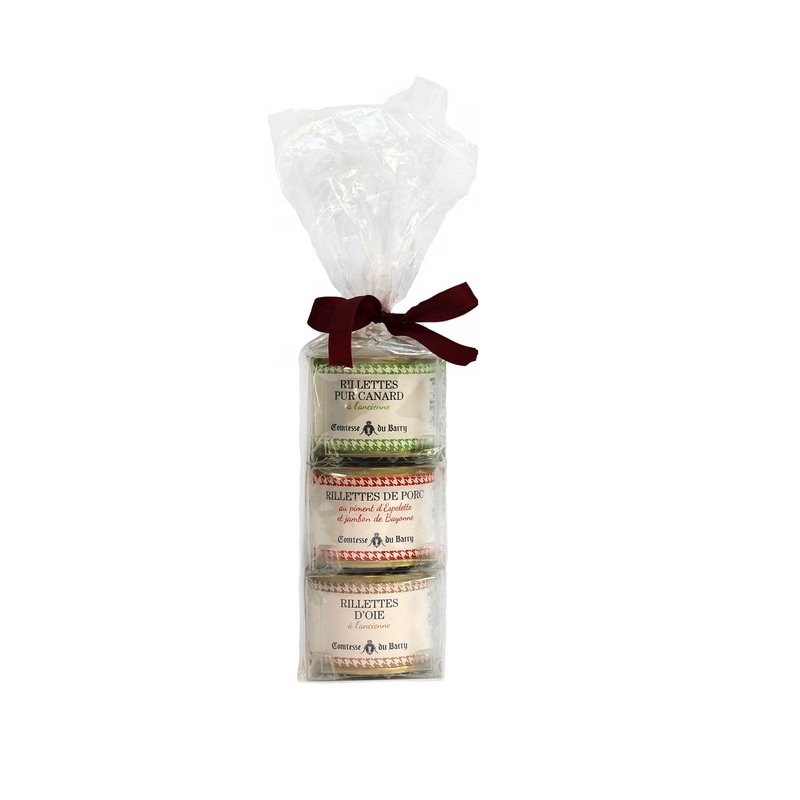 Our rillettes are perfect for gifts. 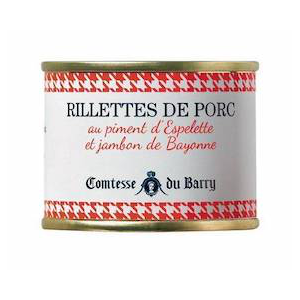 It's also a great way to discover the best of Comtesse du Barry Rillettes. 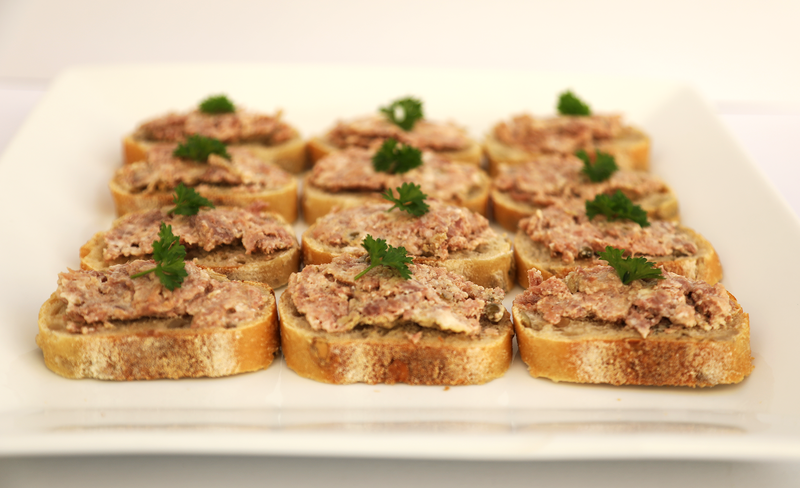 Best served at room temperature (chilled in summer) on toasted bread or on gourmet crackers. 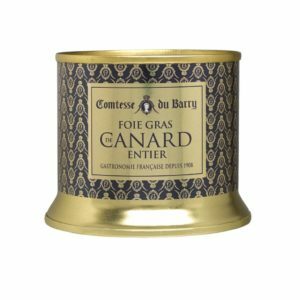 Great paired with a glass of Merlot or Cabernet Sauvignon. 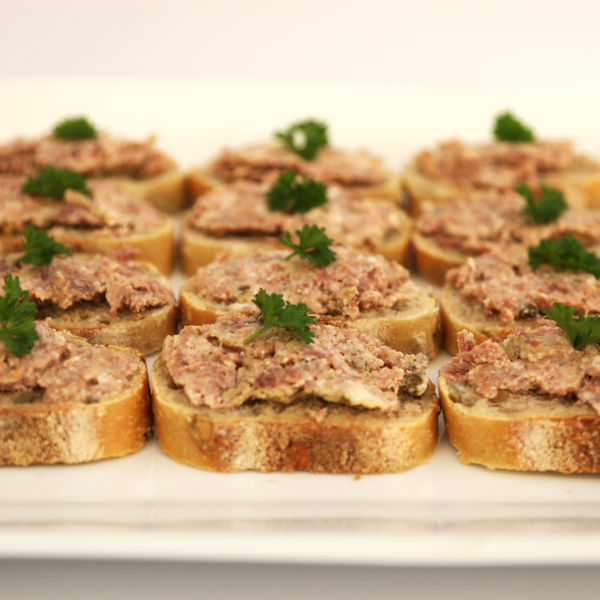 Our rillettes are perfect for gifts. 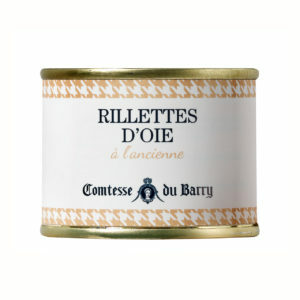 It’s also a great way to discover the best of Comtesse du Barry Rillettes.